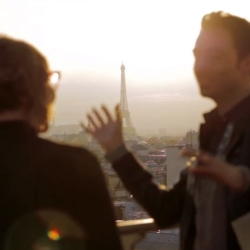 And just like that, we are in 2015! And even though we’re still in the middle of the winter (at least here in Western Europe), the design industry is preparing for spring and summer! 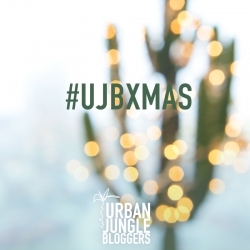 As Urban Jungle Bloggers we love to see the green movement spreading around the globe. 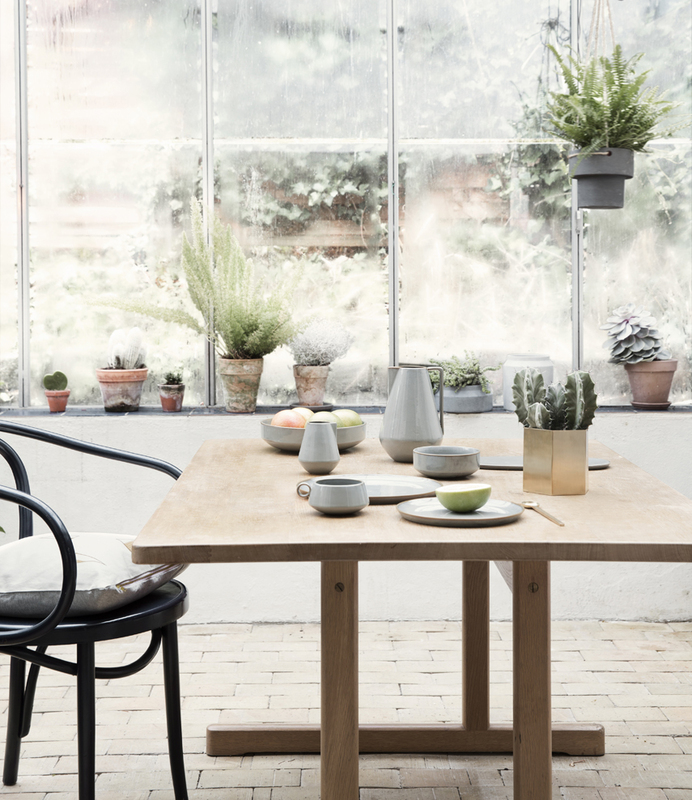 Yet another example is the brand new spring/summer 2015 collection by Danish design label ferm LIVING. The upcoming season ferm LIVING introduces more objects for green living. 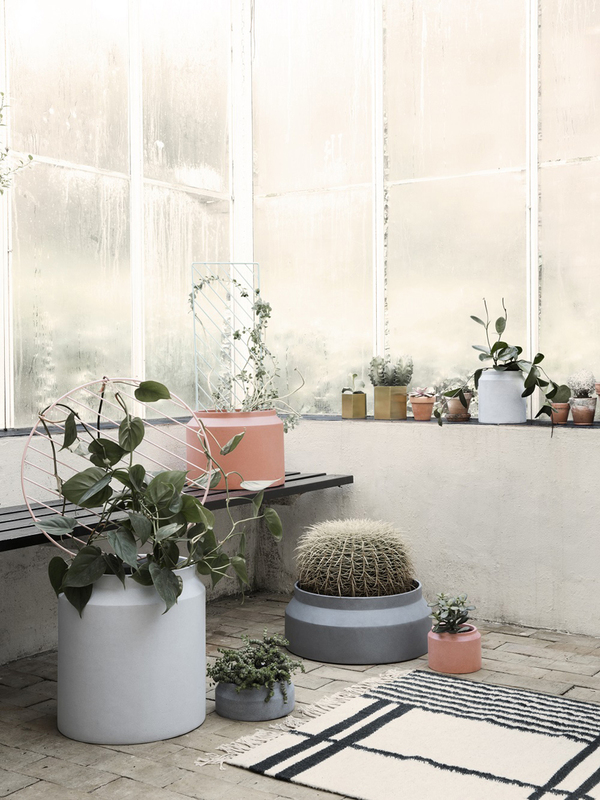 Urban Jungle Bloggers will love their new concrete pots in beautiful colors and significant plant walls with both a functional and sculptural objective. And for the flowers they offer their collect vases, which can be used one by one or together as a modern object. I think we all agree if we conclude: Let us have more ‘green living’ in 2015!